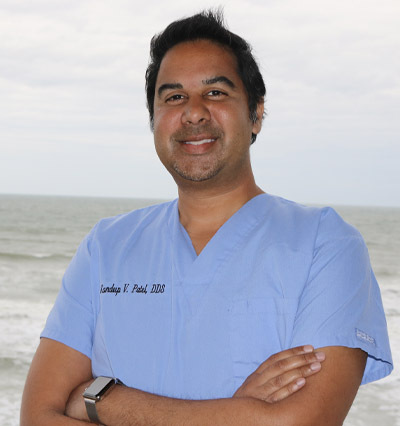 Dr. Sandeep V. Patel was born and raised right here in Daytona Beach, Florida. Dr. Patel received his undergraduate degree from the “U” – University of Miami. After graduating at Miami, he moved to New York to pursue and go on to receive his Doctorate of Dental Surgery Degree from New York University. He continued his education in a General Practice Residency at Albert Einstein College of Medicine’s Jacobi Medical Center. Dr. Patel scored the highest possible rating on his resident evaluation. While in New York, he also completed Advanced Implant Dentistry Training from renown Implantologist Dr. A.K. Garg. After braving one last cold winter in NY, Dr. Patel left the practice in Manhattan’s Upper West Side to return home to Daytona Beach where his father, brother (both local Nephrologists) and mother reside. Dr. Patel is married to Dr. Sapna Adappa who is also a dentist in Ormond Beach. Together they have twin boys. Laurie was born and raised in Daytona Beach. She enjoys spending time with her young son and three dogs! 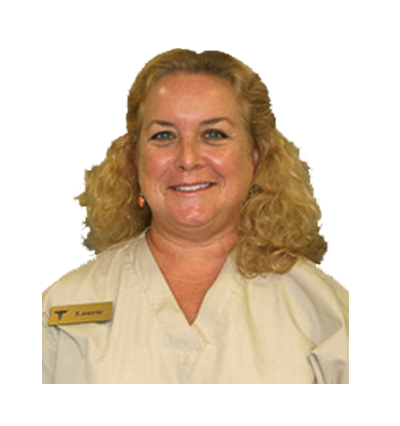 Laurie is celebrating her 25th year as a dental hygienist!!! She looks forward to helping you achieve your optimal dental health. 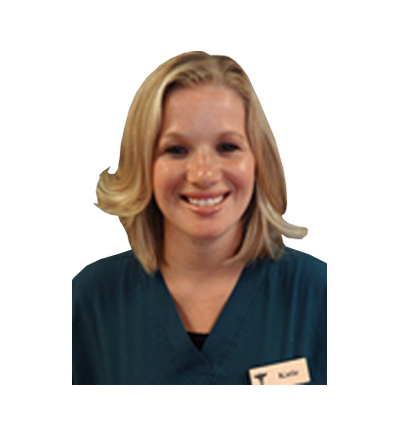 Katie received her dental hygiene degree from Daytona State College, graduating at the top of her class! She began her career in Daytona Beach five years ago. 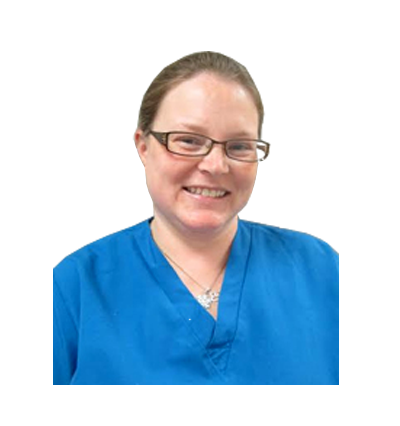 In addition to her responsibilities as a dental hygienist, Katie is a devoted wife and the loving owner of a Newfoundland. Katie also devotes a great deal of her time to volunteer work and her family. Wendy moved to Daytona in 2005. She became certified in radiology and expanded her studies at Daytona State College. Wendy loves to spend time with her husband and two children and also loves to read. 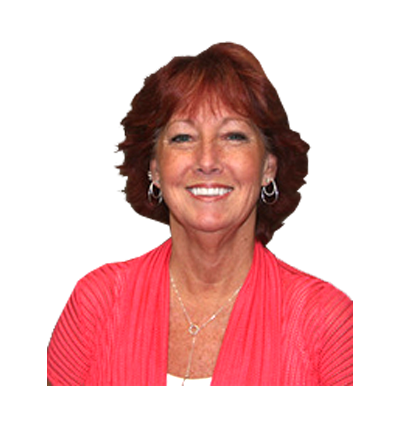 Kathy was born and raised in the Daytona Beach area and now resides in Ormond Beach. Her love for dentistry and helping people has kept her in this office for 28 years! In her spare time she enjoys cooking, watching movies and spending time with her husband, 2 grown daughters and her dogs, Otis and Sofia! We treat our patients as if they were family. Very honest, very personable, Dr. Patel and his staff make you feel at ease and they clearly explain what needs to be done, how it will be done, and also making sure that you are clear on what other options you have. Everyone from the receptionist to Dr. Patel were fantastic at My Daytona Dental! Most people dread going to the dentist but they made it a personal and easygoing experience. I will definitely be back. Staff was very professional and did a good cleaning. Office modern with the latest equipment. Dr. Patel was informative and professional. The best part was that they were not "pushy" - there was absolutely no pressure to make another appointment or commit to further treatment. Very friendly and knowledgeable people. Dr. Patel and all the staff were unfailingly thorough, friendly, and considerate of my low pain tolerance levels. Very pleasant dental experience and I will go back. Very pleased with Dr. Patel's professionalism and the thoroughness with which he addressed my dental concerns . . . The doctor and his team were amazing....love that he has all cutting-edge technology! Did not feel pressured to do unnecessary work. They were extremely professional and did an excellent job on my teeth. They look and feel great!! Thanks! Great dental facility with very comforting personal staff! All very professional & friendly! In fact, made apptointment here for next week. Going to any dentist is NOT great fun, but the office staff made the visit comfortable and relaxing. Everyone seemed competent and caring. Very happy with the dental work I've had done and the friendliness and competence of the entire staff. 5 stars! Excellent Dentist! Dr. Patel is caring and attentive. He listened to my needs and he took the time to go over my treatment. My whole family and friends now go to him. New Office – Coming Fall 2019!